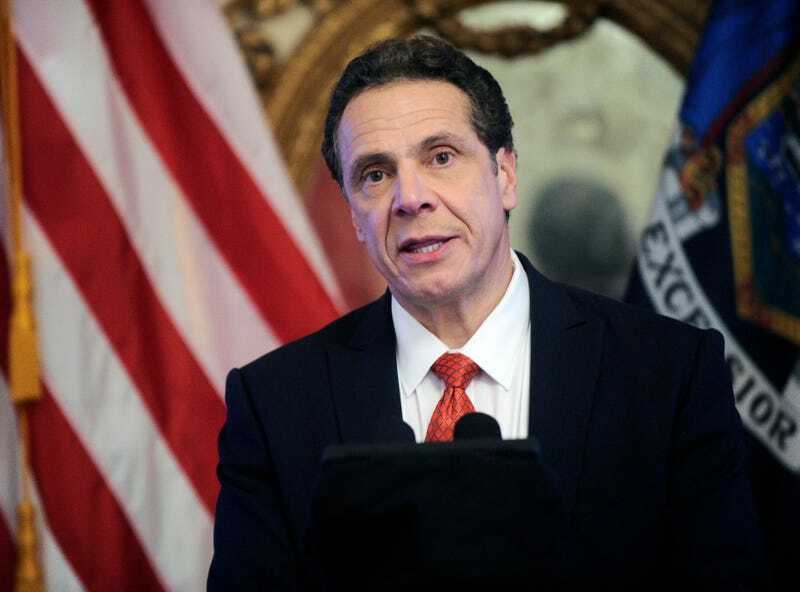 New York Governor Andrew Cuomo continued to style himself as a leader of the democratic anti-Trump resistance (presidential aspirations beckon, no doubt), with his announcement on Saturday that he is widening reproductive rights protections for the New York women he serves. The guy definitely has his faults, but at least in this case his ambitions and impeccable political timing have led to a substantive policy action that will make abortion and contraception free for many thousands of women. New York state will also require insurers to provide women with a three-month supply of contraception the first time a prescription is filled, and up to 12 months-worth of contraception the second time. Previously, most insurers filled birth control prescriptions on a month-by-month basis. These changes would expand upon protections provided by the Affordable Care Act, which mandates free access to most contraceptives, but not in bulk (more than one month at a time), and doesn’t do away with co-payments or annual deductibles for medically necessary abortions. The governor’s office could not say exactly how many women will be affected, but estimated that about 2.2 million women are covered by commercial insurance policies that will be subject to these new regulations.